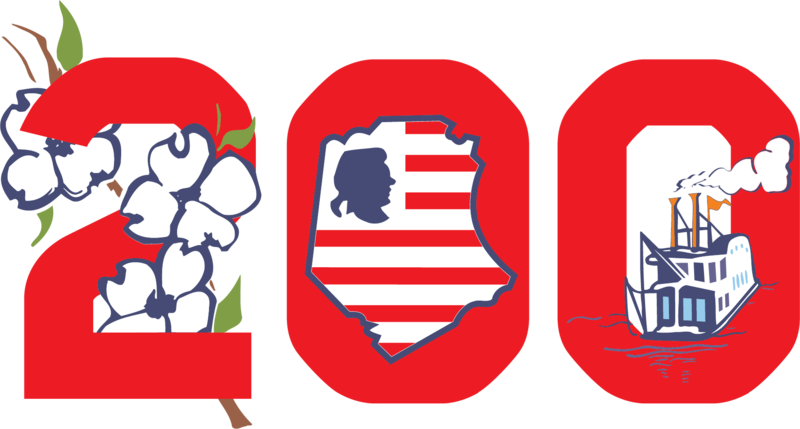 Jefferson County Bicentennial Car Cruise will be in DeSoto Saturday, August 25th. We will meet at the Historic Texaco Station 900 N Main @ 5pm. First 100 to register at the station will receive Bicentennial Commemorative Dash Plaque.